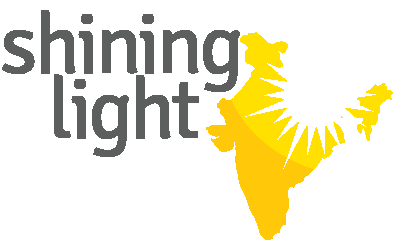 The Shining Light ministry of Mid-India Church Partners focuses on caring for children in and through the churches that have been established in towns and villages throughout India. This initiative is designed to be a blessing to the people in and around these small communities in a way that helps connect families to Jesus and His Church. Investments in Shining Light generate the funding needed for children to continue academic study by providing for children’s tuition, books and school materials. Additionally, this ministry also provides these young students with blankets, jackets, umbrellas, basic medical needs, etc. Given the depth and breadth of socio-economic difficulties across India, praying for school and providing for the basic needs of the family is a daunting, if not impossible, task for many parents. Providing help in these very basic ways means that the families impacted by Shining Light ministry are able to experience the love of God in a very tangible way.